This means that you have lower chances of developing gum disease; however, continue to commit to your daily oral hygiene routine. Brush and floss your teeth at least twice a day. Reduce consumption of sugary foods and beverages. Visit your dentist regularly for check-up and clean so you can continue to avoid gum disease and other dental problems.Being aware of your risk factors and protective factors results in good oral health. Tell your dentist about your answers and use this chart to start a conversation about dealing with your areas of risk.Keep in mind that your chance of developing gum disease can change over time as your risk. 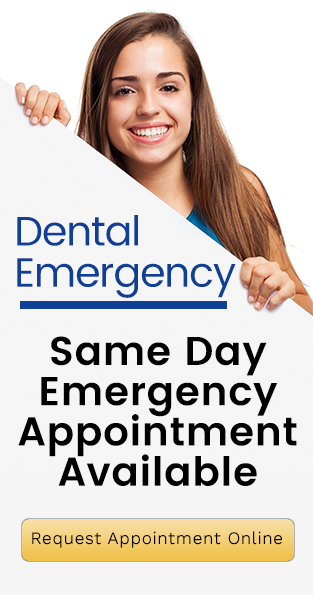 Schedule an appointment with your dentist. Discuss your areas of risk and what you can do about them. Improve your dental care at home. Your dentist or dental hygienist can demonstrate the most proper and effective way of brushing and flossing your teeth. If you take action right away, you can reverse or manage the disease in your mouth.Being aware of your risk factors and protective factors results in good oral health. Tell your dentist about your answers and use this chart to start a conversation about dealing your areas of risk.Keep in mind that your chance of developing gum disease can change over time as your risk. Strengthen your oral hygiene routine at home. Brush and floss your teeth daily. Use other appropriate dental tools such as mouthwashes, toothbrush with soft bristles, and/or interdental brushes. Eat a healthy diet. Visit your dentist regularly.Discuss the result to your dentist so he or she can create an effective program that will help prevent or manage the disease in your mouth.